Everything you need to get a grip on the complex world of derivatives Written by the internationally respected academic/finance professional author team of Sebastien Bossu and Philipe Henrotte, An Introduction to Equity Derivatives is the fully updated and expanded second edition of the popular Finance and Derivatives. It covers all of the fundamentals of quantitative finance clearly and concisely without going into unnecessary technical detail. 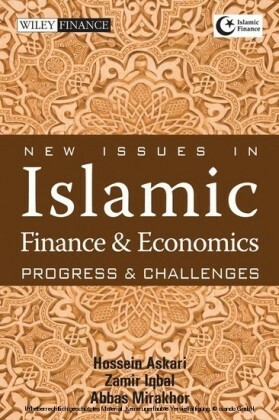 Designed for both new practitioners and students, it requires no prior background in finance and features twelve chapters of gradually increasing difficulty, beginning with basic principles of interest rate and discounting, and ending with advanced concepts in derivatives, volatility trading, and exotic products. 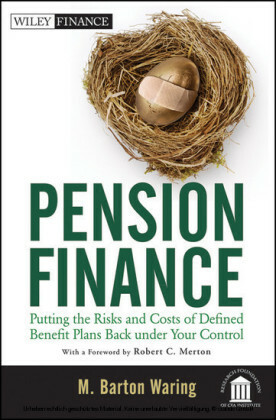 Each chapter includes numerous illustrations and exercises accompanied by the relevant financial theory. Topics covered include present value, arbitrage pricing, portfolio theory, derivates pricing, delta-hedging, the Black-Scholes model, and more. 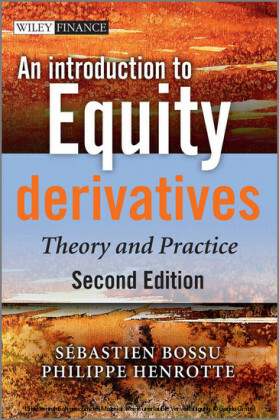 An excellent resource for finance professionals and investors looking to acquire an understanding of financial derivatives theory and practice Completely revised and updated with new chapters, including coverage of cutting-edge concepts in volatility trading and exotic products An accompanying website is available which contains additional resources including powerpoint slides and spreadsheets. Visit SÉBASTIEN BOSSU is currently Principal at Ogee Consulting, a startup company based in New York doing cutting-edge research on derivatives, investment management and software development. A former director of Equity Derivatives Structuring for an investment bank in London, he also worked at J.P. Morgan as an exotics structurer. He is a graduate from The University of Chicago, HEC Paris, Columbia University and Université Pierre et Marie Curie. PHILIPPE HENROTTE is Head of Financial Theory and Research at ITO 33, a company which designs sophisticated derivatives pricing software for hedge funds and financial institutions; and an Affiliate Professor of Finance at HEC Paris. 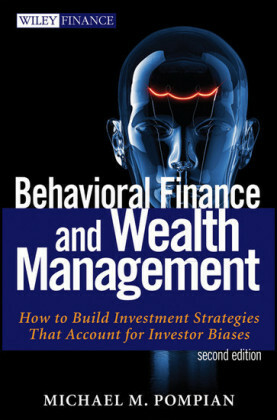 An expert in asset pricing and derivatives hedging, he earned his PhD from Stanford University after graduating from Ecole Polytechnique de Paris.